Click on the 3 dots to view in full screen and other viewing options. 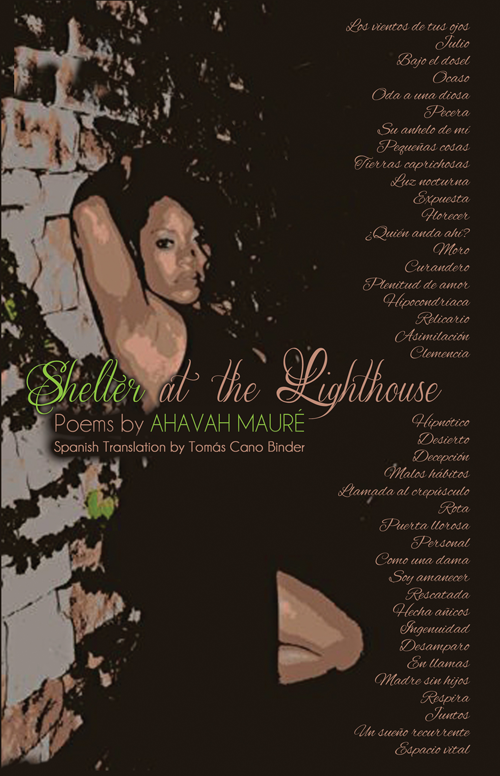 Shelter at the Lighthouse, Ahavah Mauré’s second literary offering, reveals one’s dual perceptions of a love experienced and reaches to explore beyond the triteness of written expression. 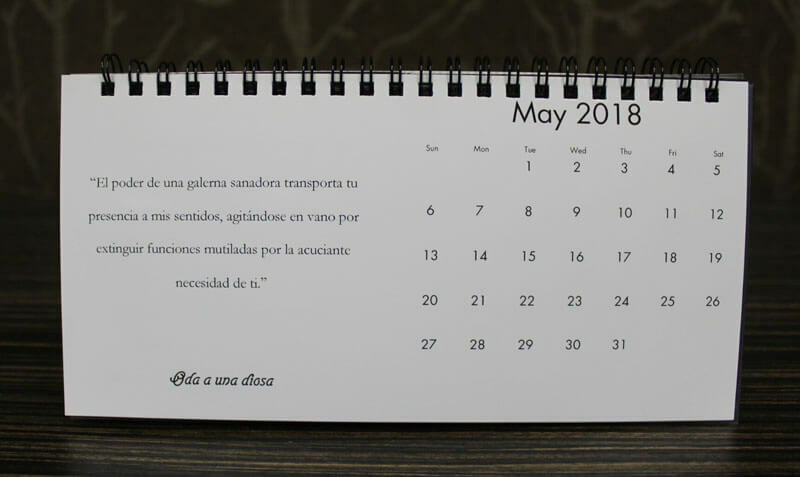 Spanish translation provided by Tomás Cano Binder. Book Poster: Hang a poster of Shelter at the Lighthouse in your shop for promotional purposes or give as a gift for admirers. Measures 12"x18". 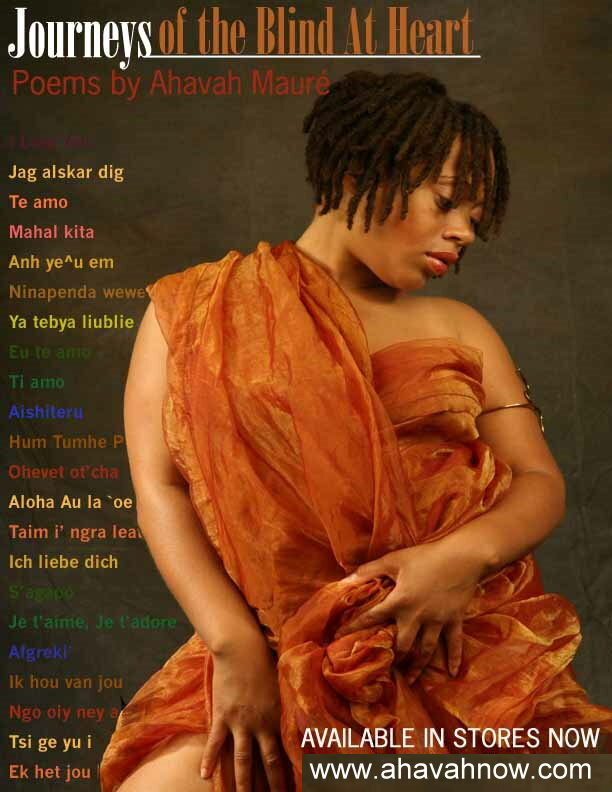 Click to view poster. Shipping costs not included. 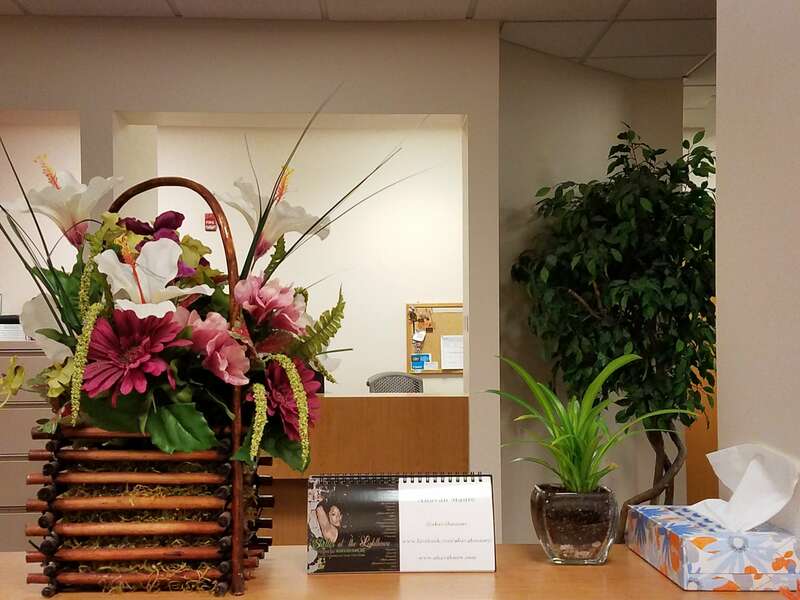 View shipping information. 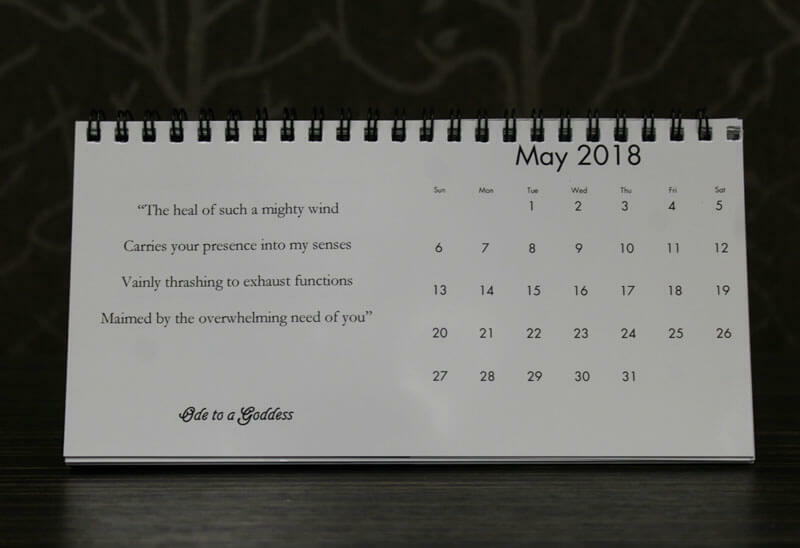 July 2017-2018, 4x8 desk calendars, complete with a sturdy frame and gloss cover. Suitable for office settings. 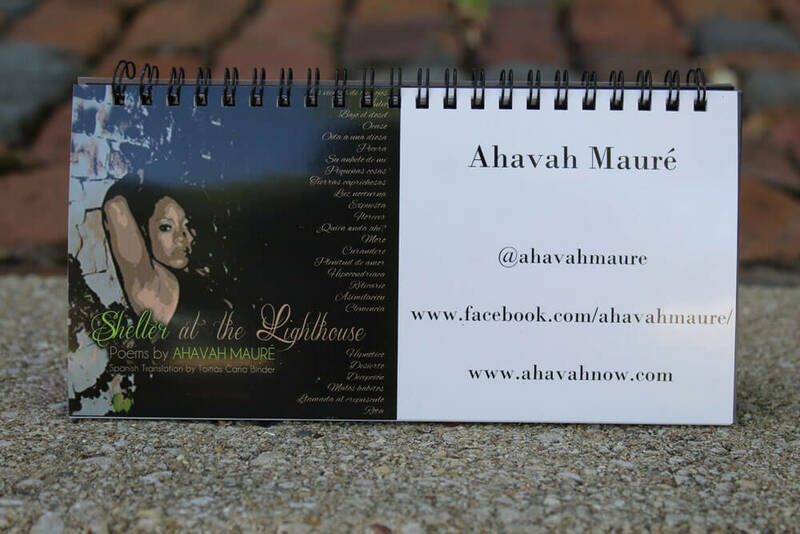 Each month in this calendar is accompanied by an excerpt from a different poem found in Shelter at the Lighthouse, Ahavah Mauré's second literary offering. 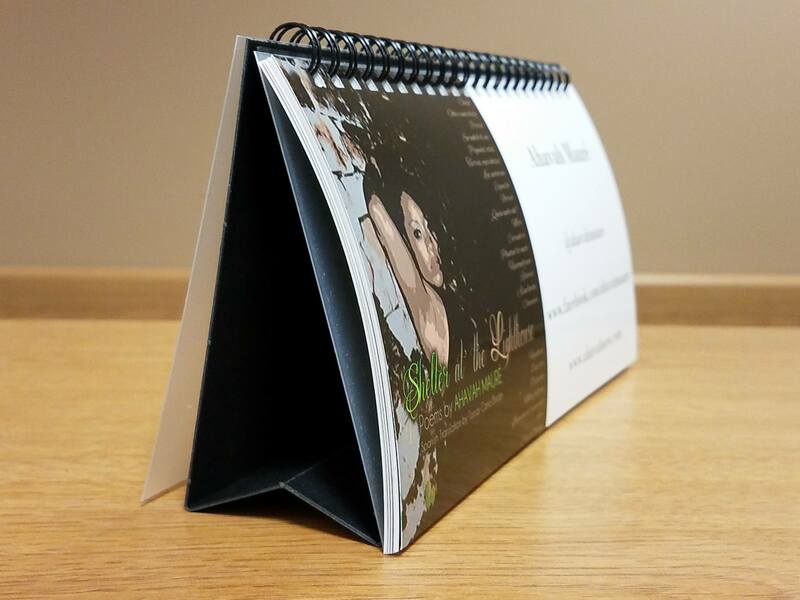 Available in Spanish and English; practical, and not requiring too much space. This makes the perfect thoughtful gift! 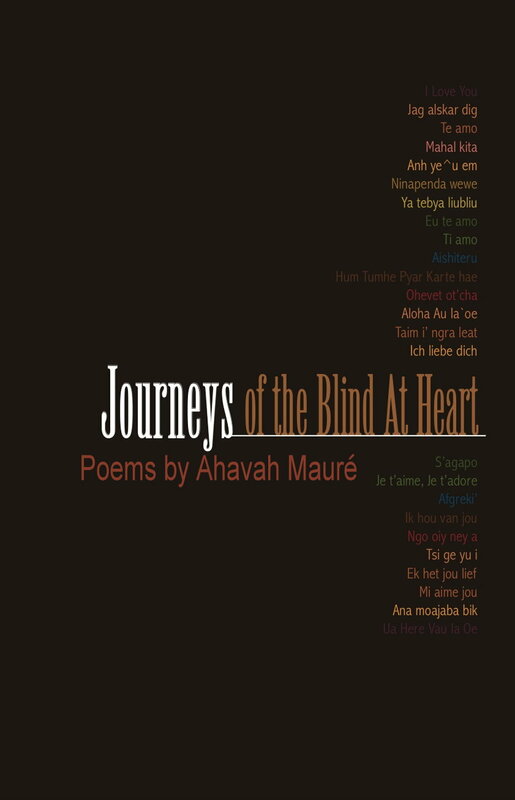 Journeys of the Blind At Heart: Poems by Ahavah Mauré, is comprised of three chapters which reflect interdependent and inevitable paths while exploring multifaceted passions facing evolution and scrutiny. 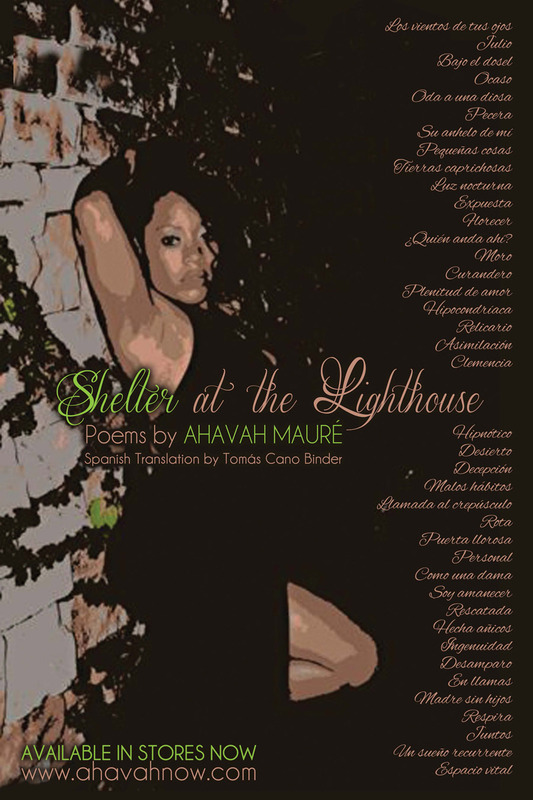 Paperback book is out of print. 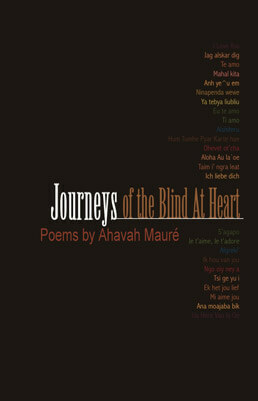 Book Poster: Hang a poster of Journeys of the Blind At Heart in your shop for promotional purposes or give as a gift for admirers. Measures 12"x15.5". 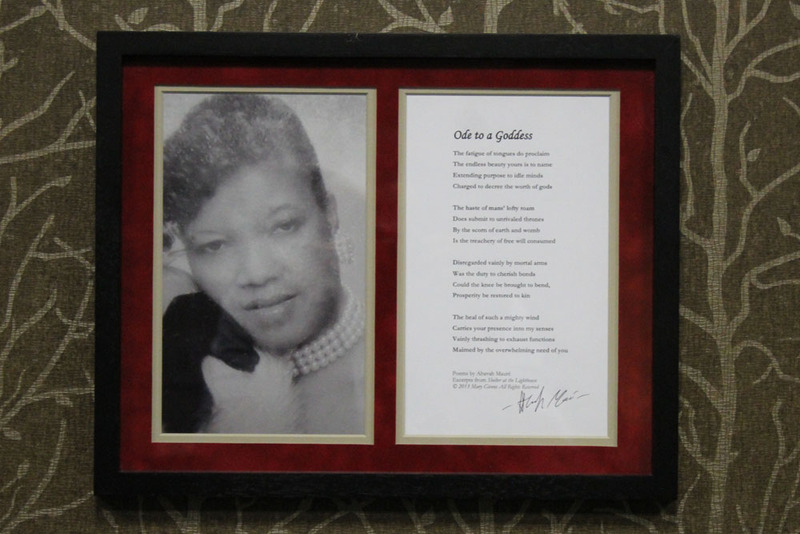 If you’re looking for the perfect gift for any occasion, how about something customized? 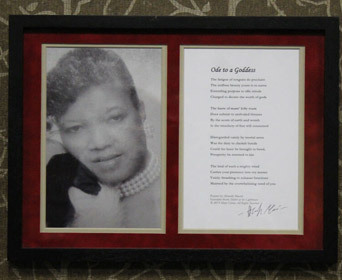 Framed on a double-matte of your choosing and handled with care. 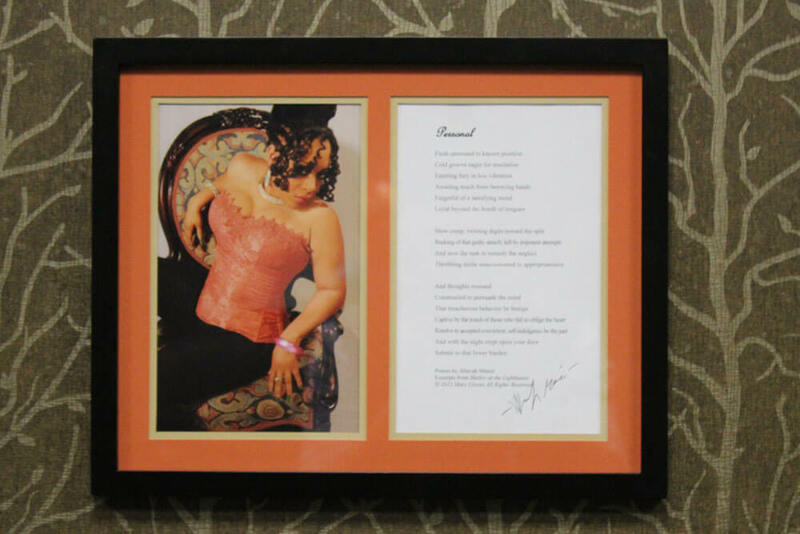 Your favorite photo accompanied with the perfect words: a poem from either of my books, Shelter at the Lighthouse or Journeys of the Blind At Heart. Measures 11x14. Prices vary based on customization. Prices start at $39.95 depending on the options you choose. Dedicated fan or coffee lover. 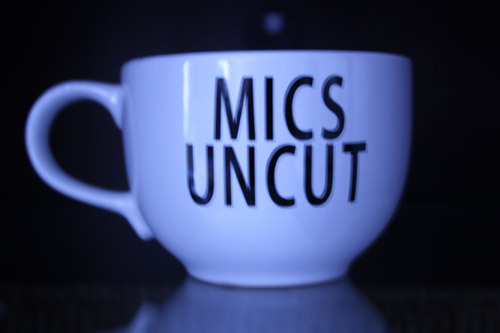 Enjoy a 21 oz., signature Mics Uncut coffee mug. Dedicated fan or proud family or friend? 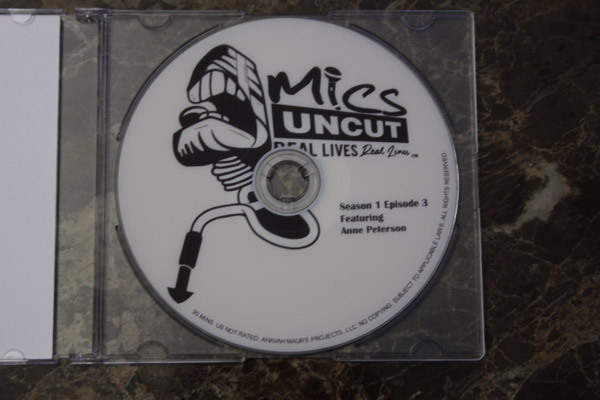 Purchase Mics Uncut featuring Anne Peterson: Season 1 Episode 3 available NOW. Season 1 coming to DVD soon! Available in the Peoria store & via order at all locations; available online.